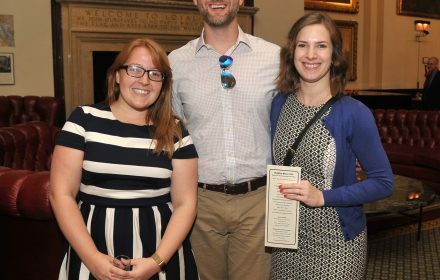 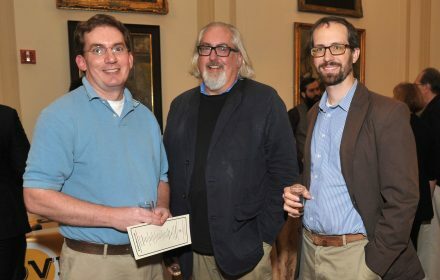 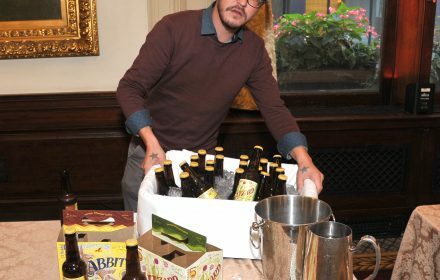 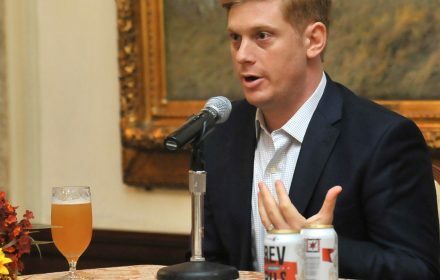 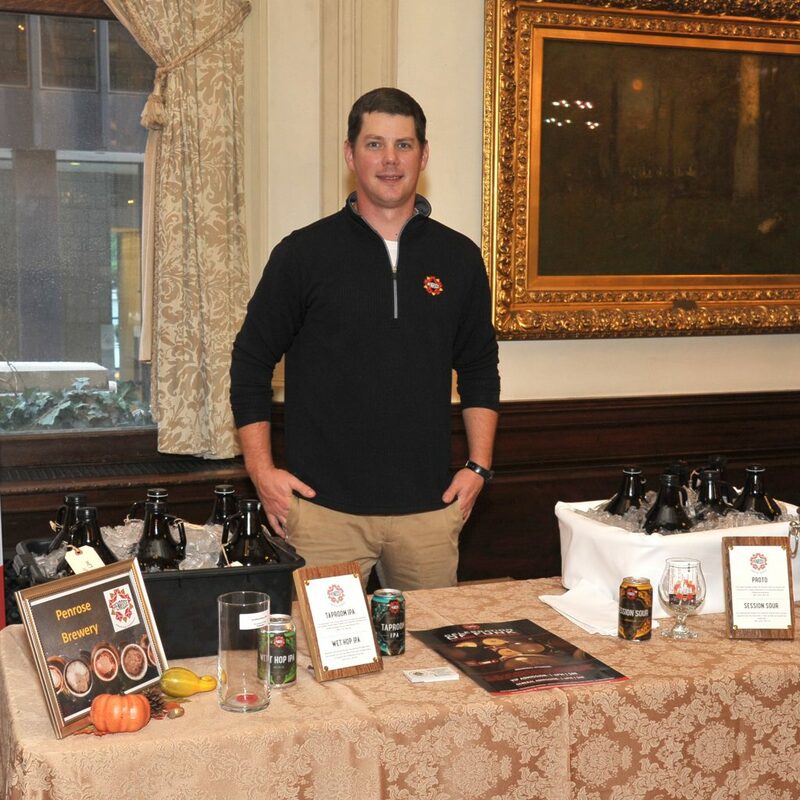 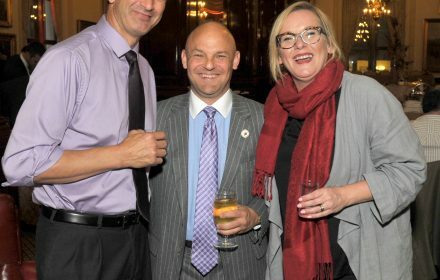 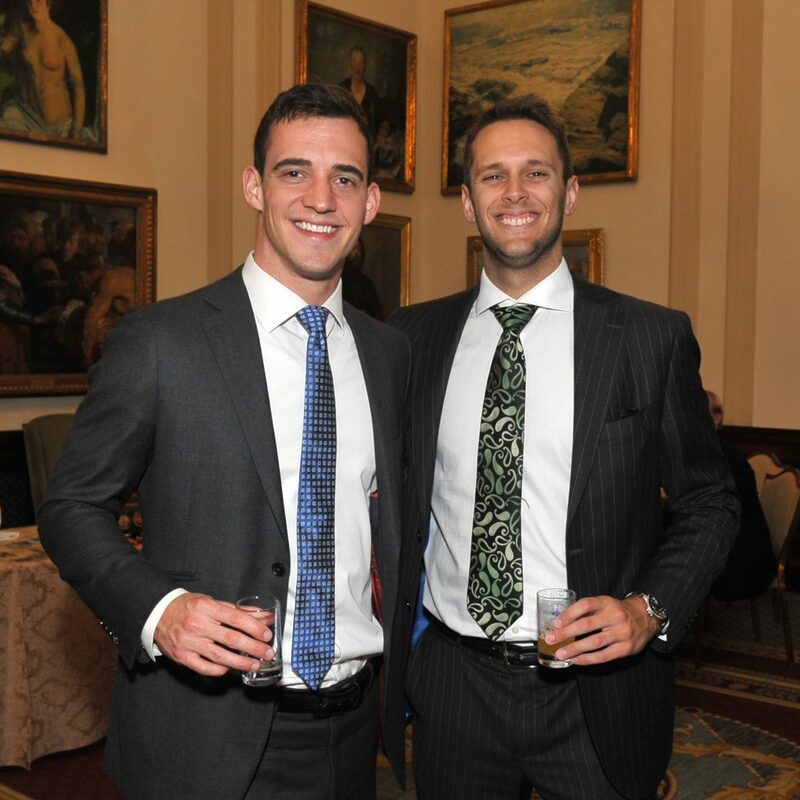 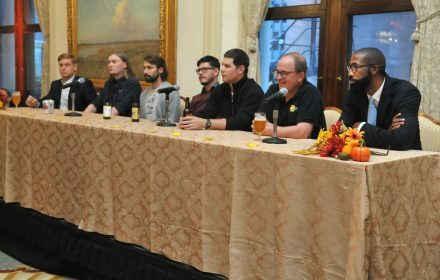 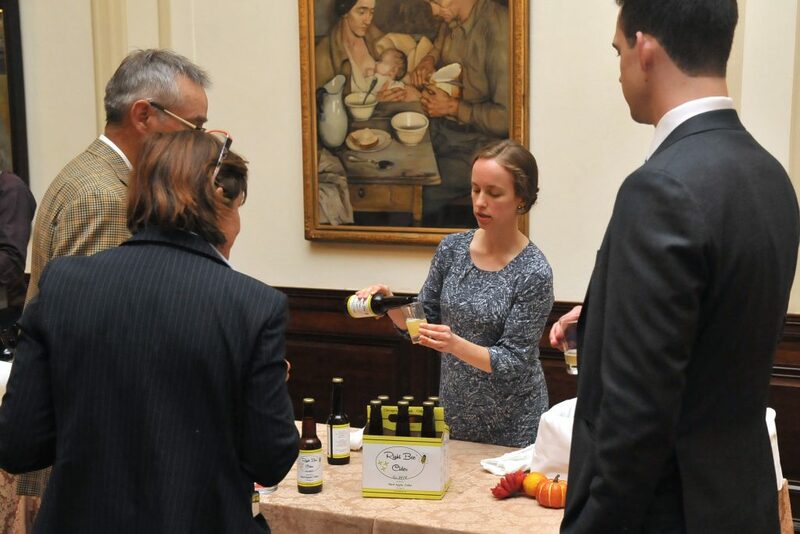 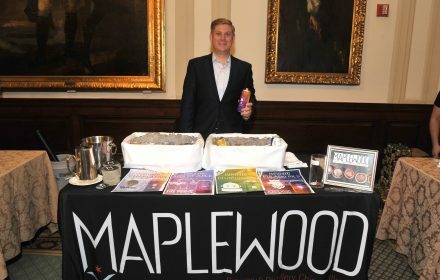 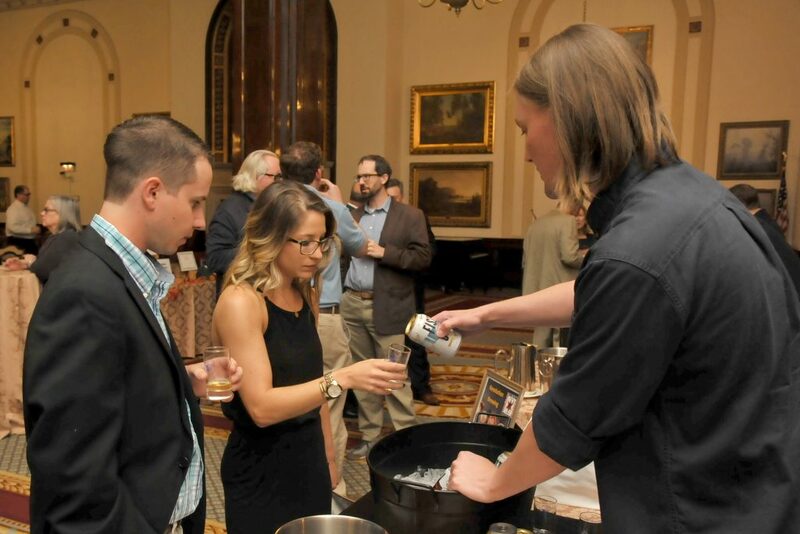 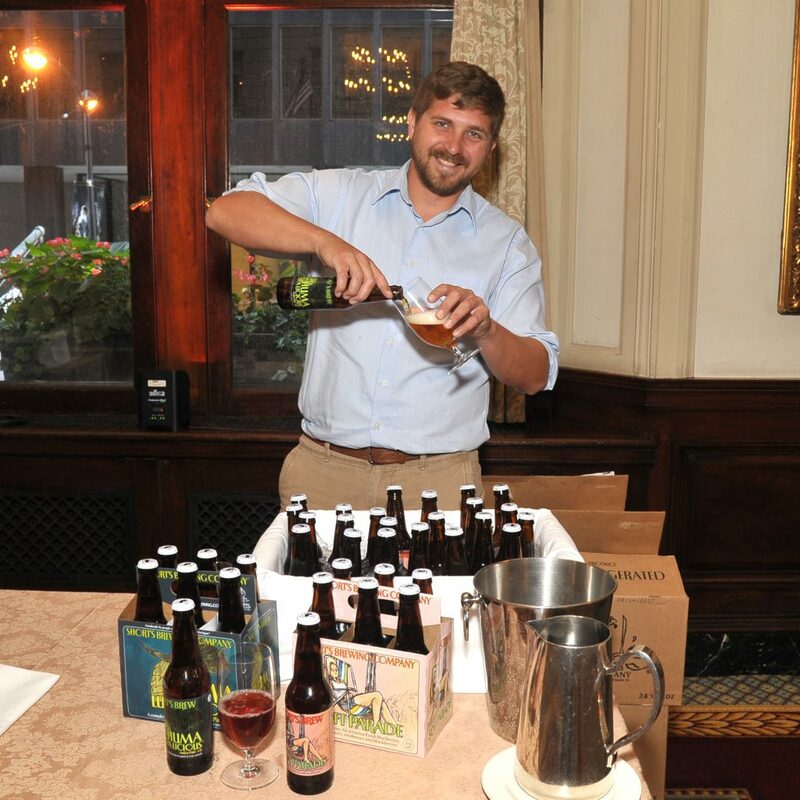 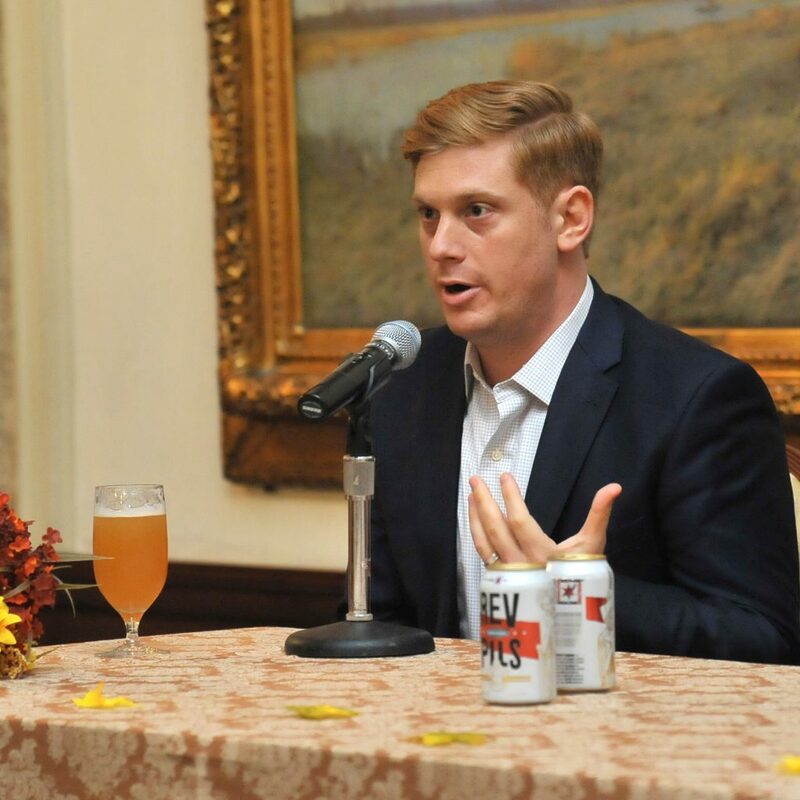 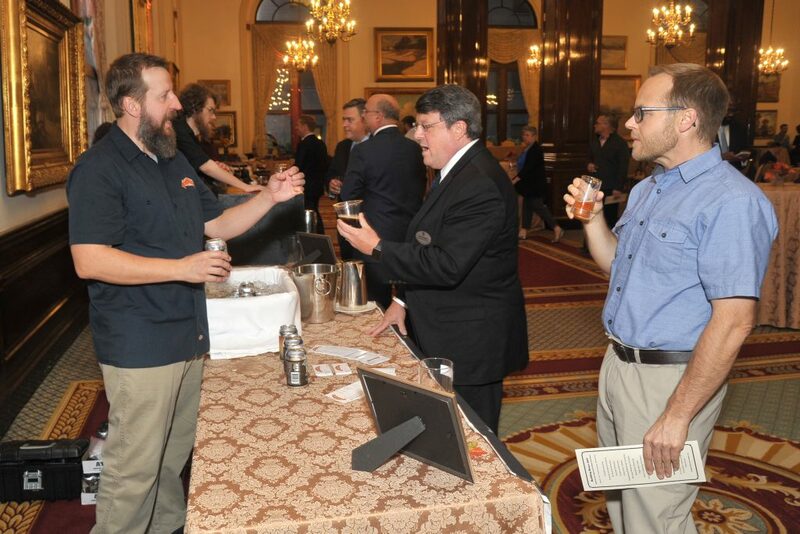 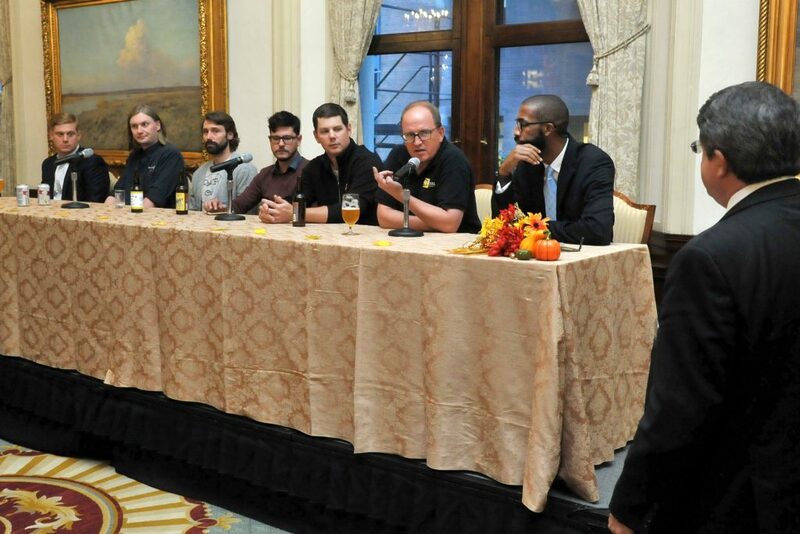 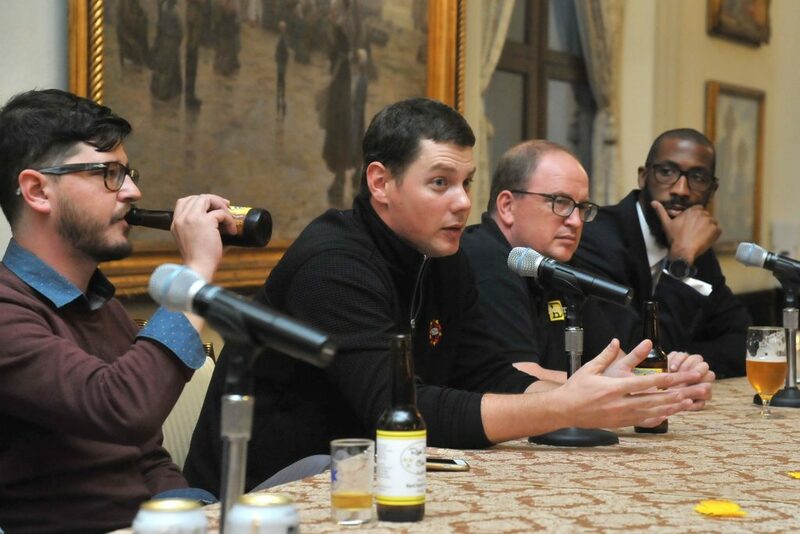 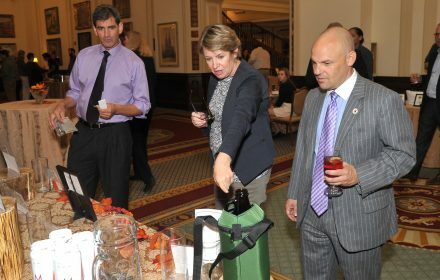 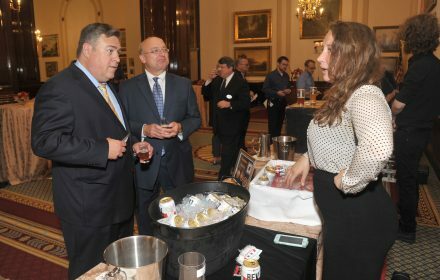 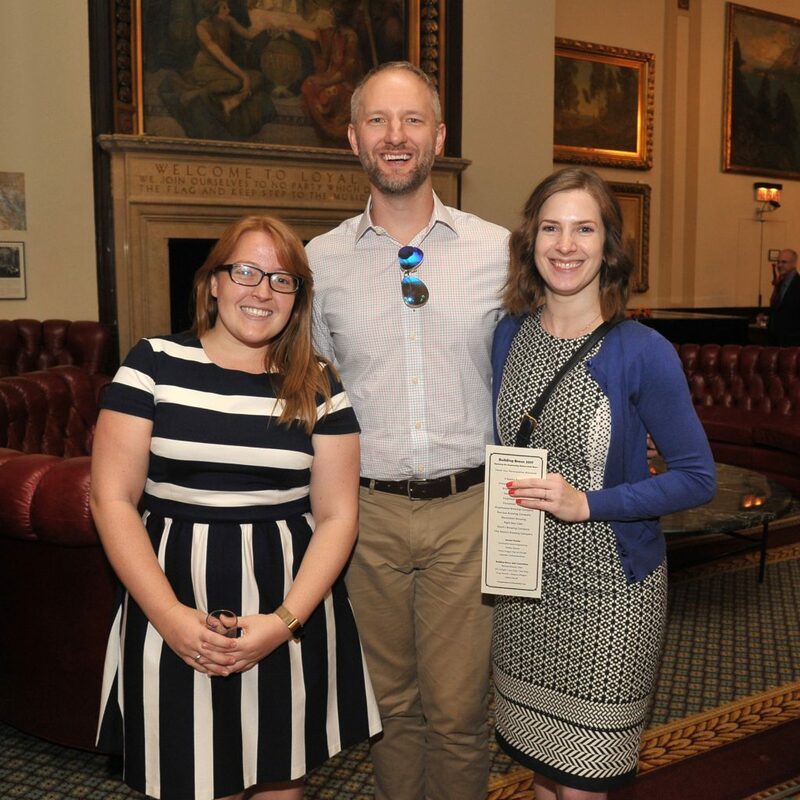 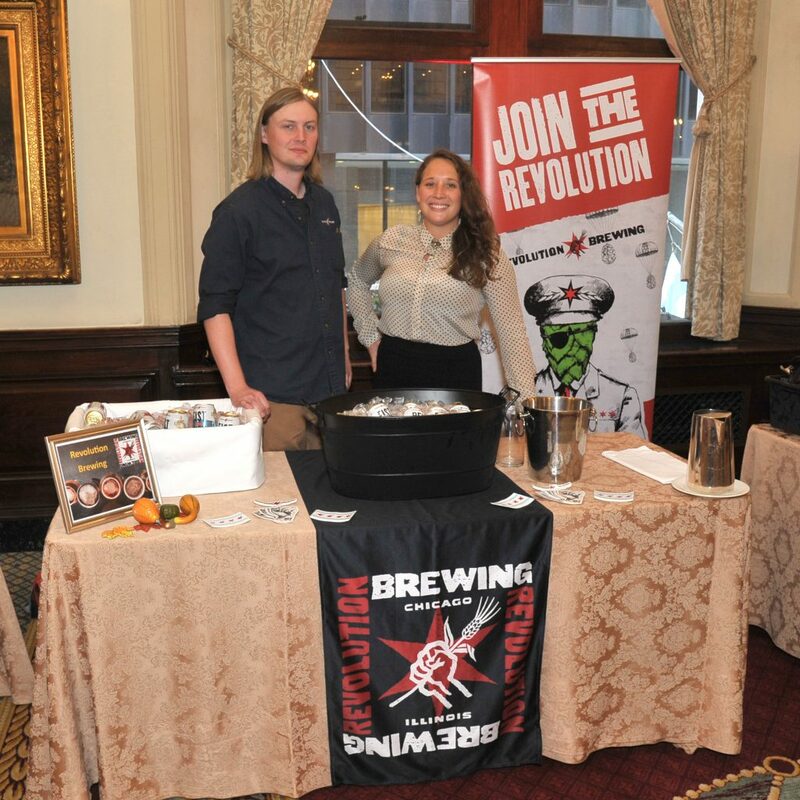 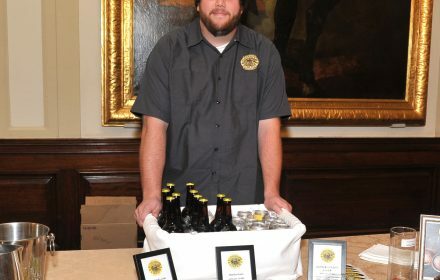 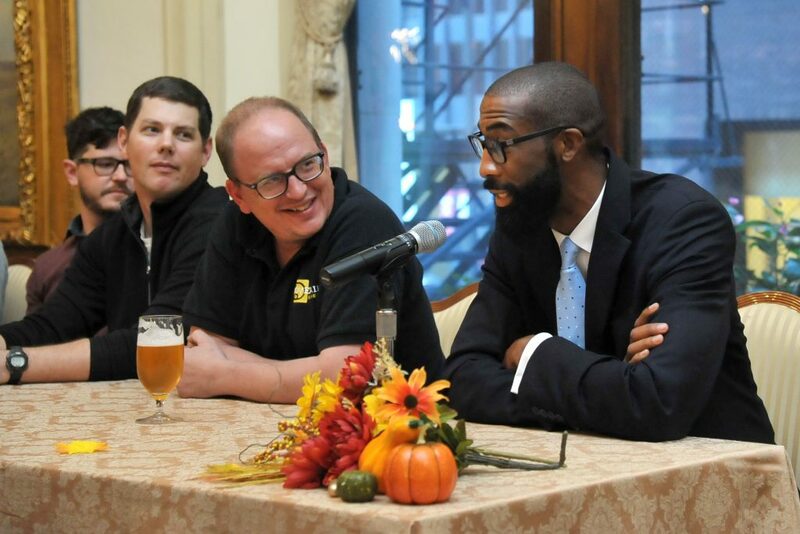 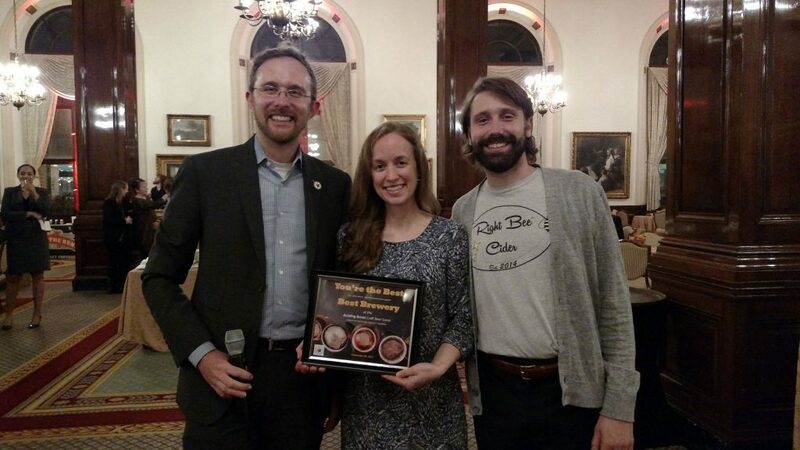 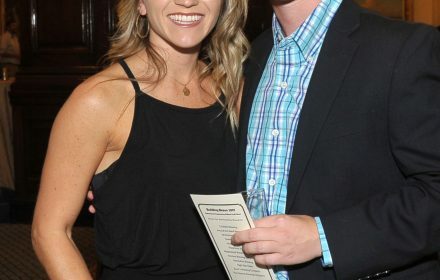 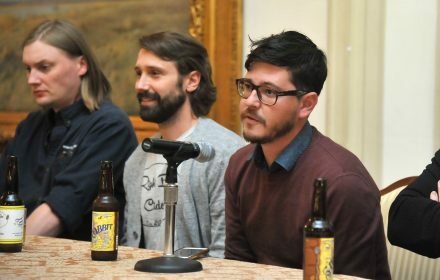 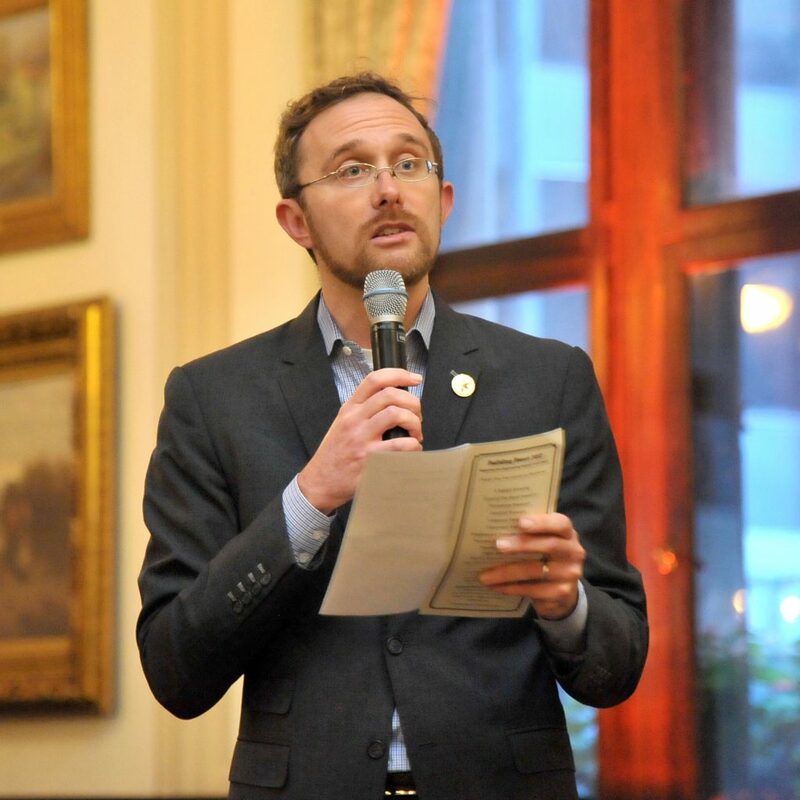 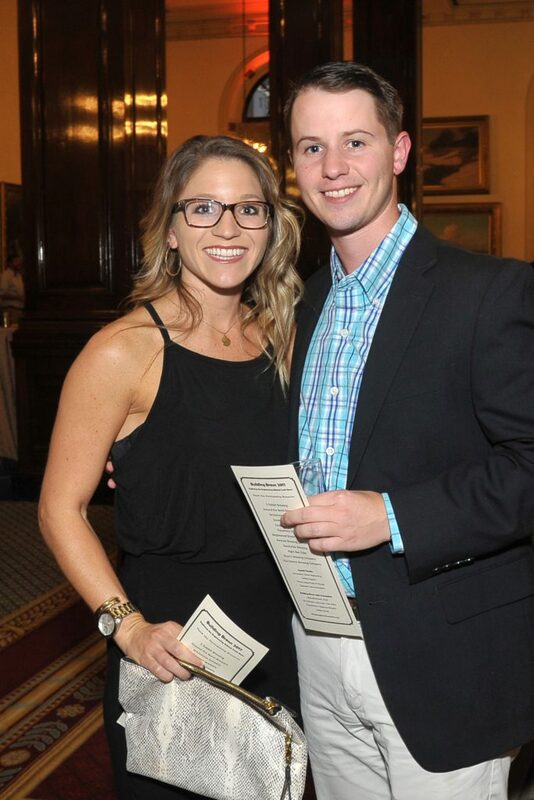 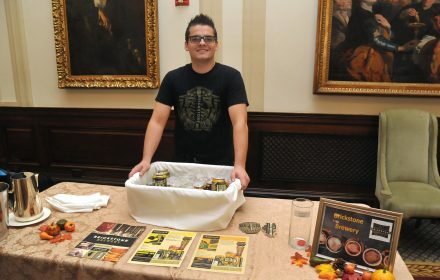 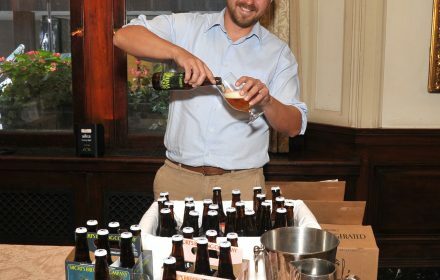 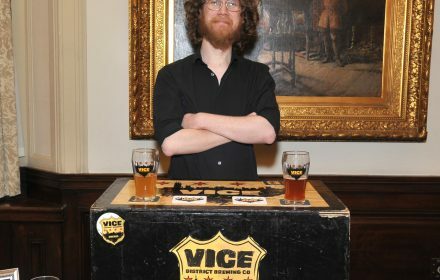 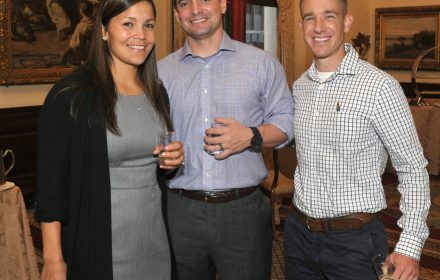 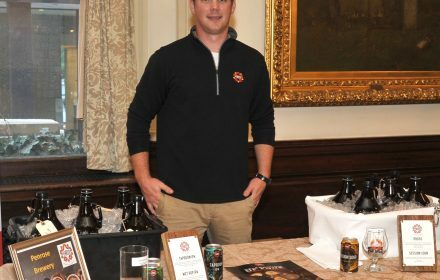 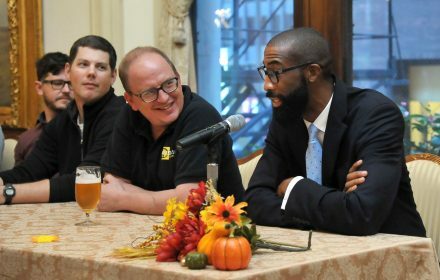 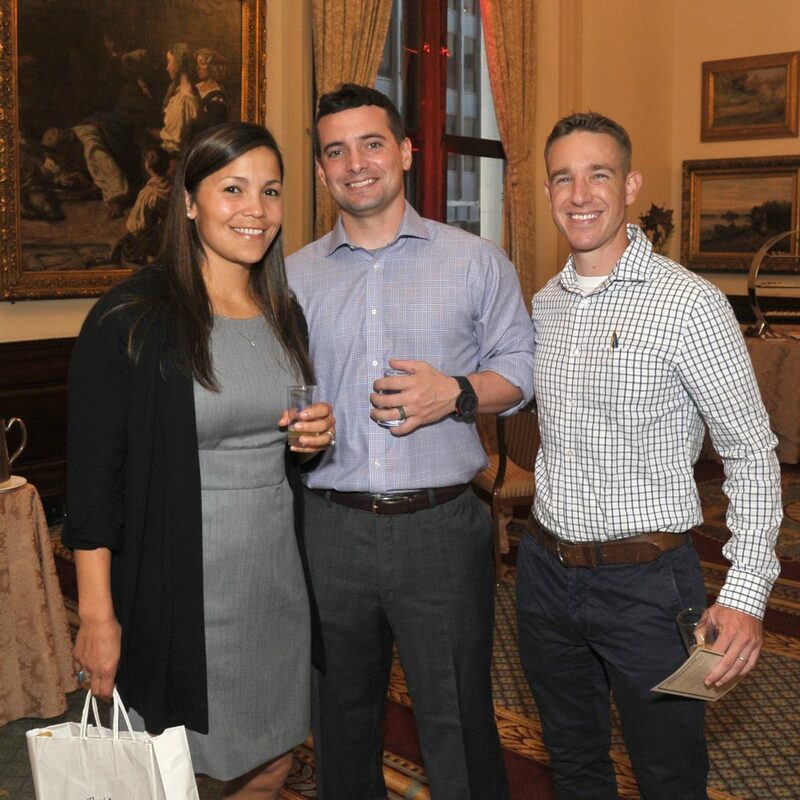 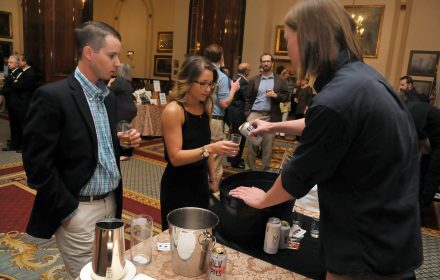 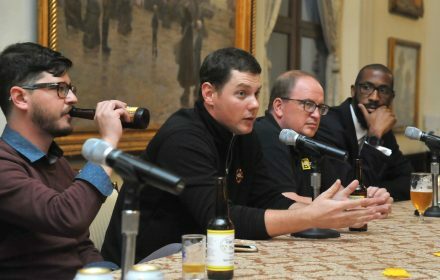 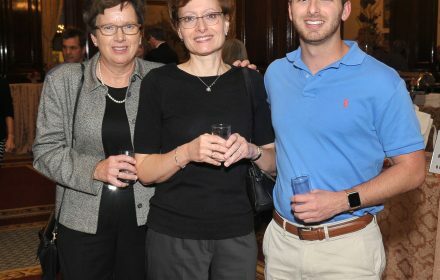 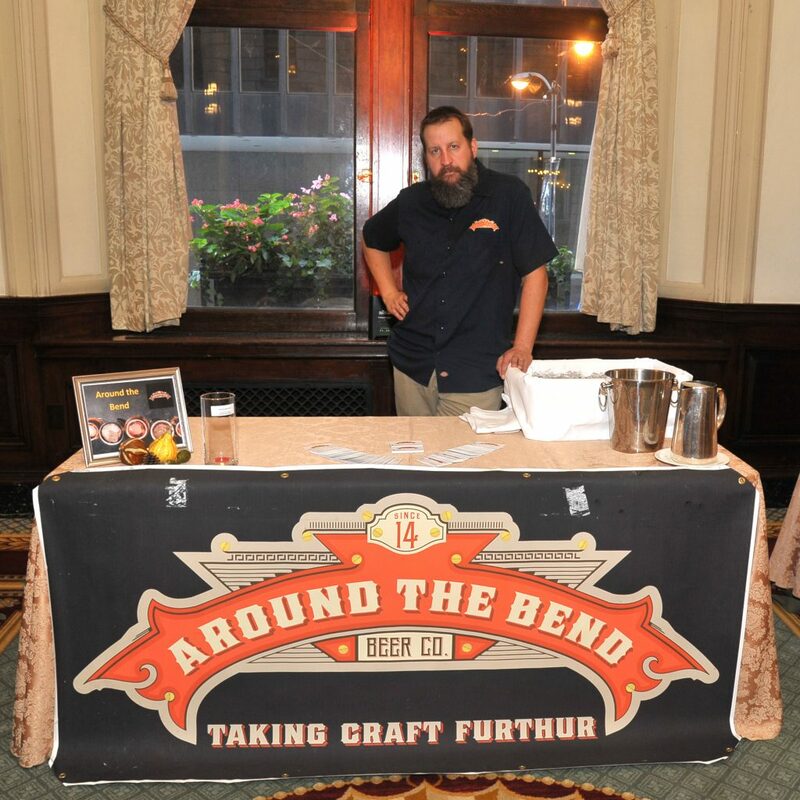 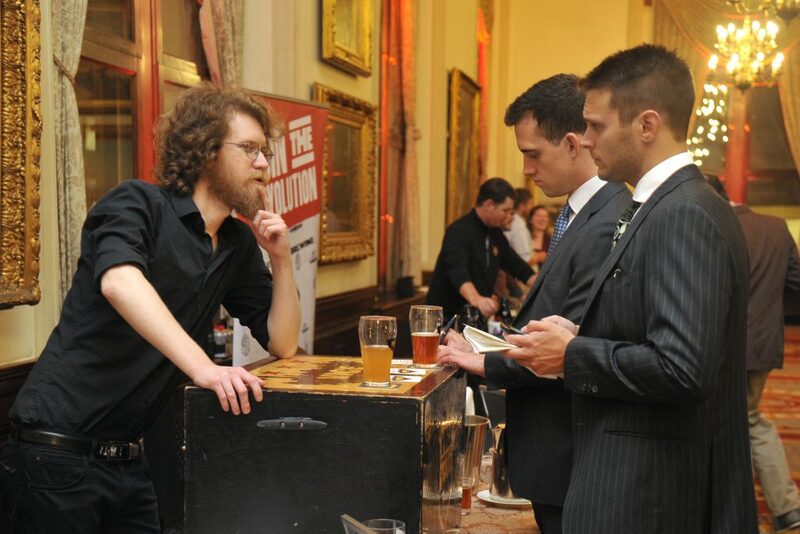 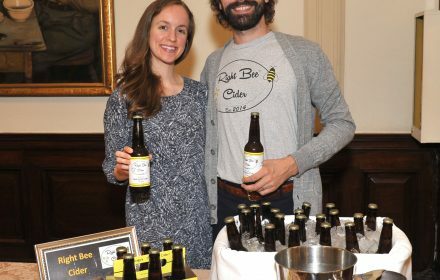 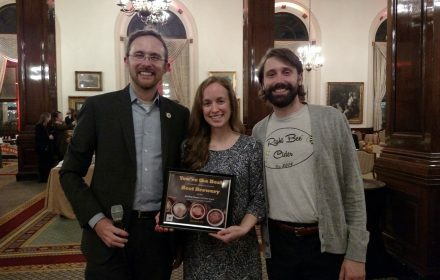 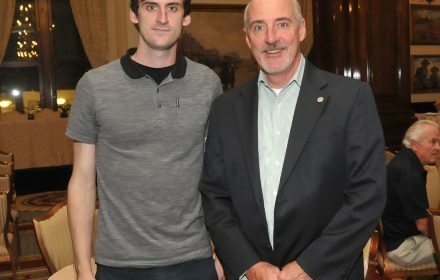 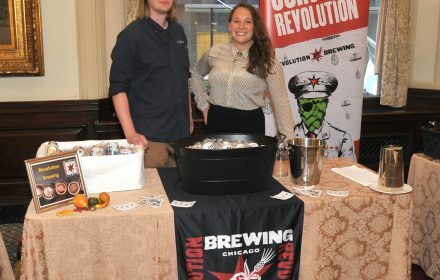 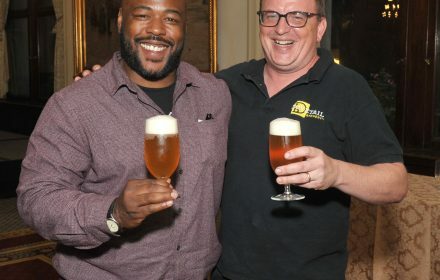 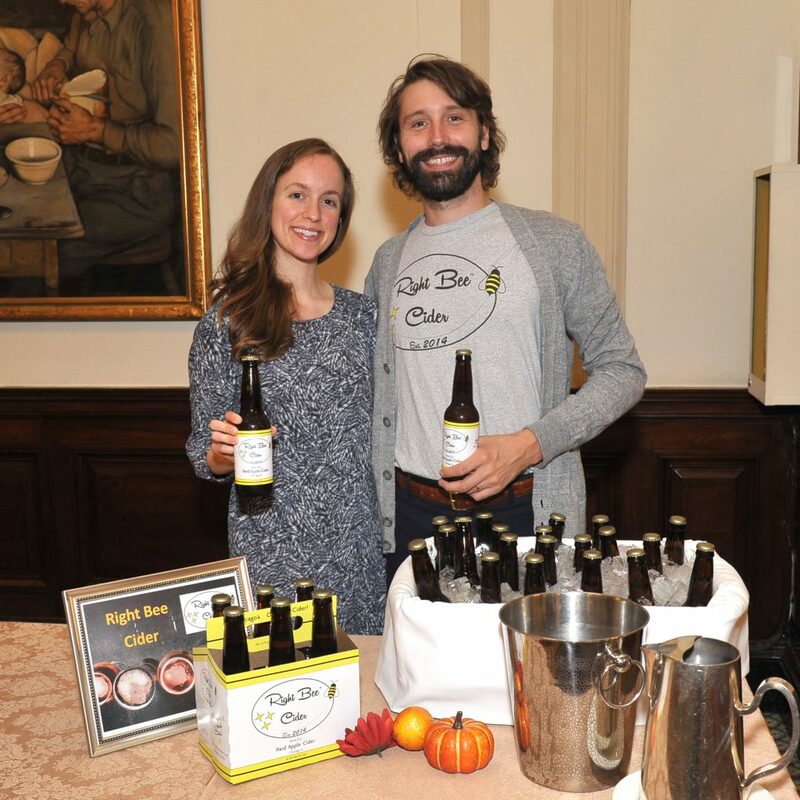 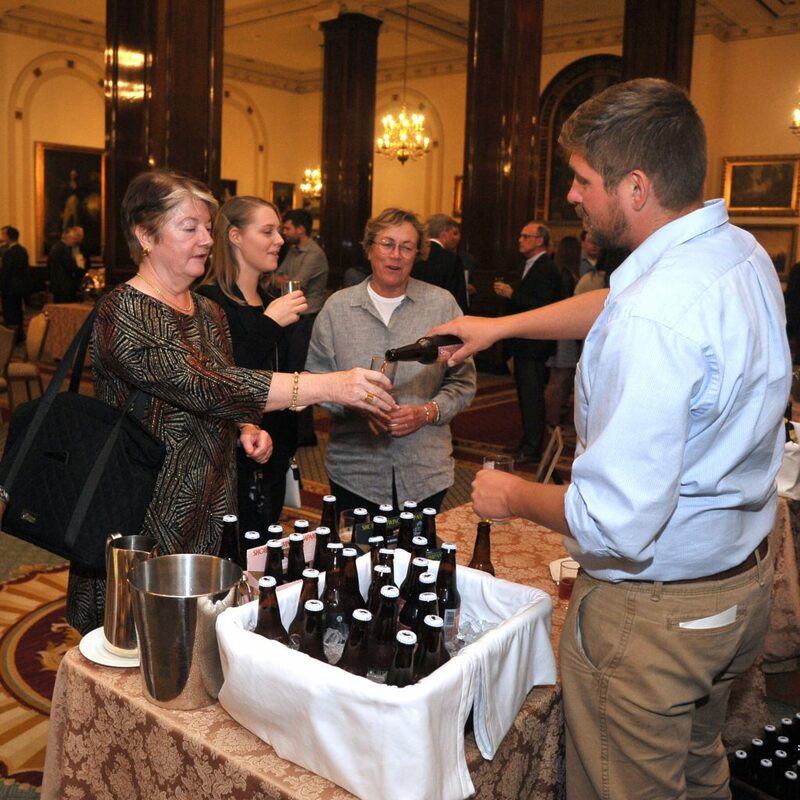 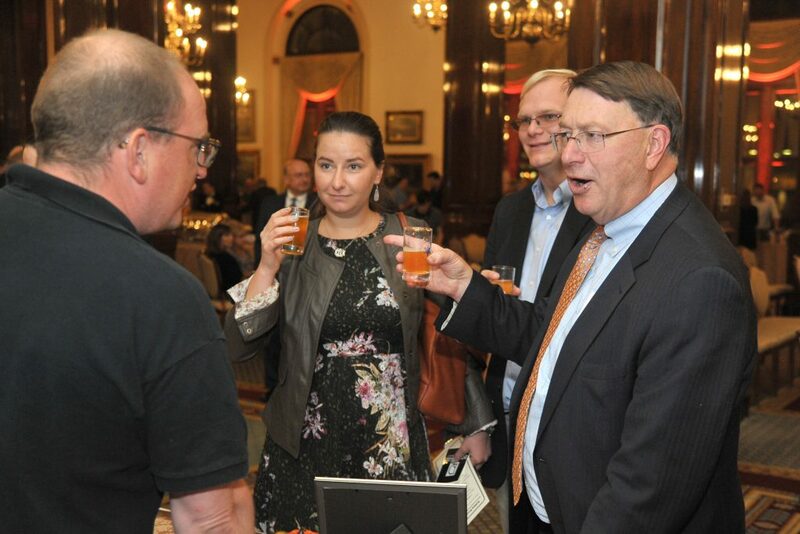 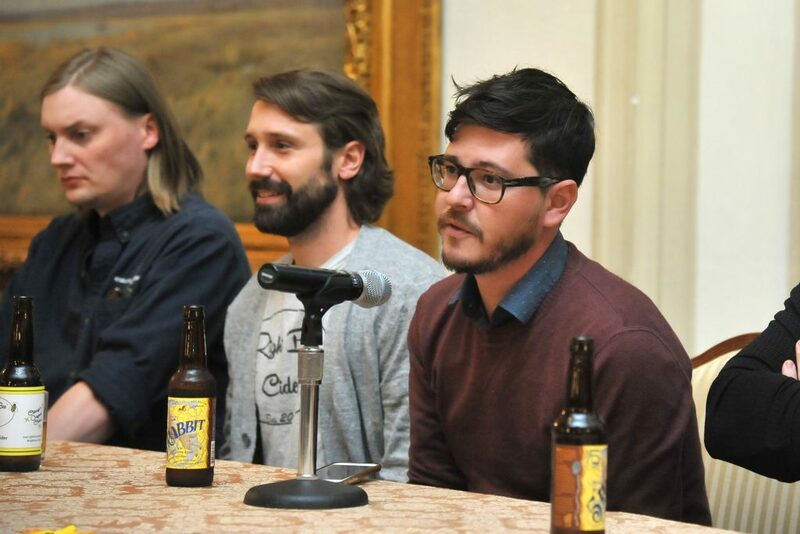 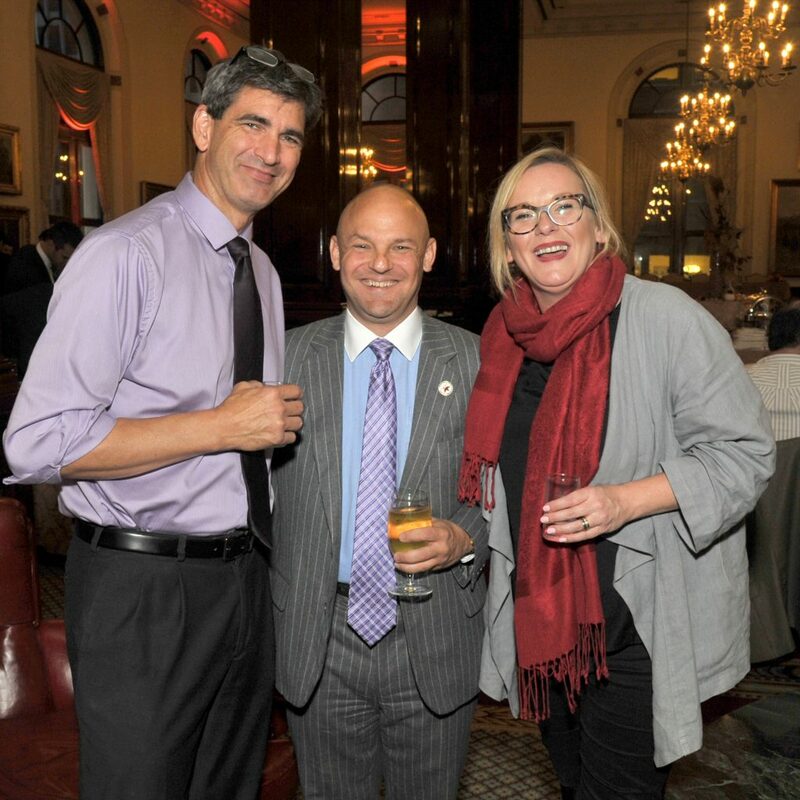 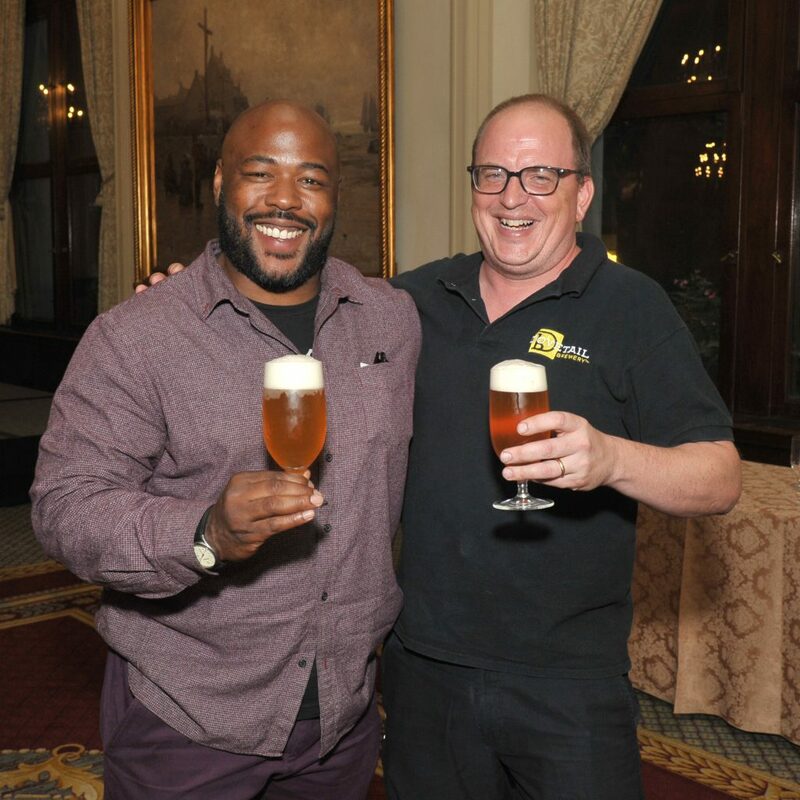 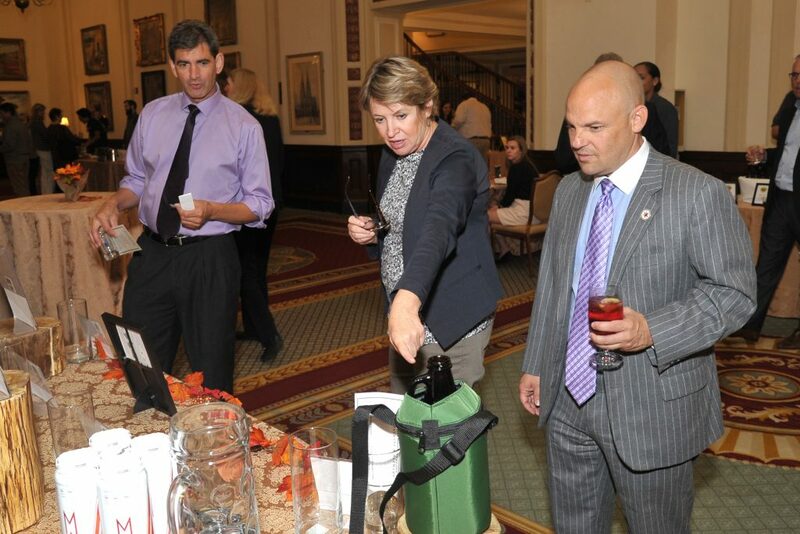 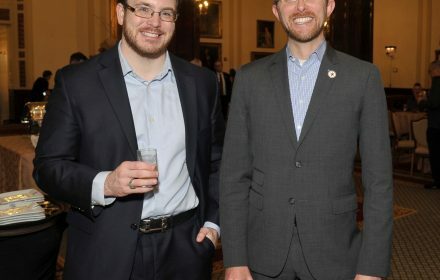 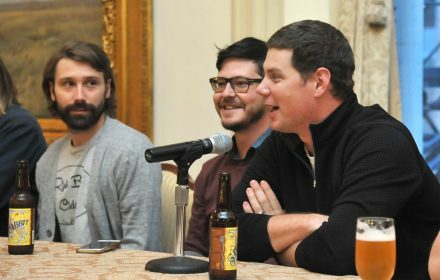 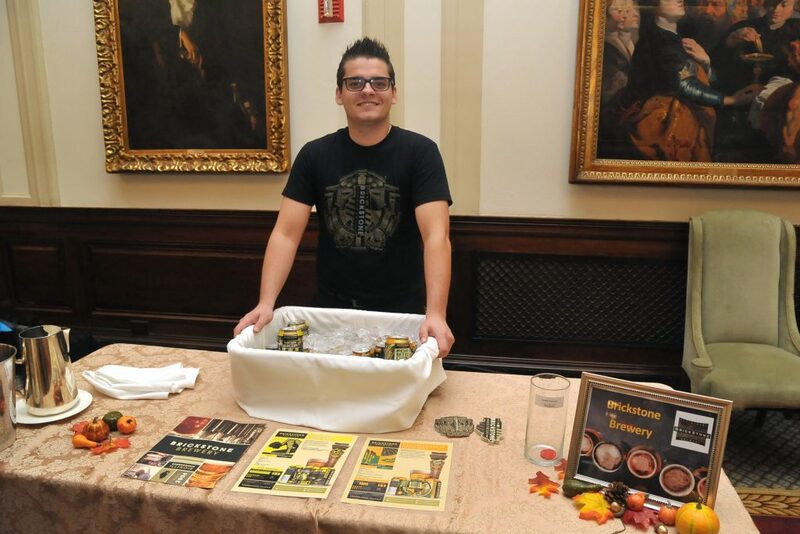 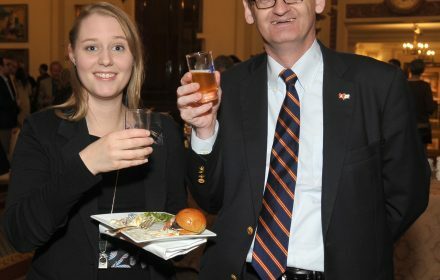 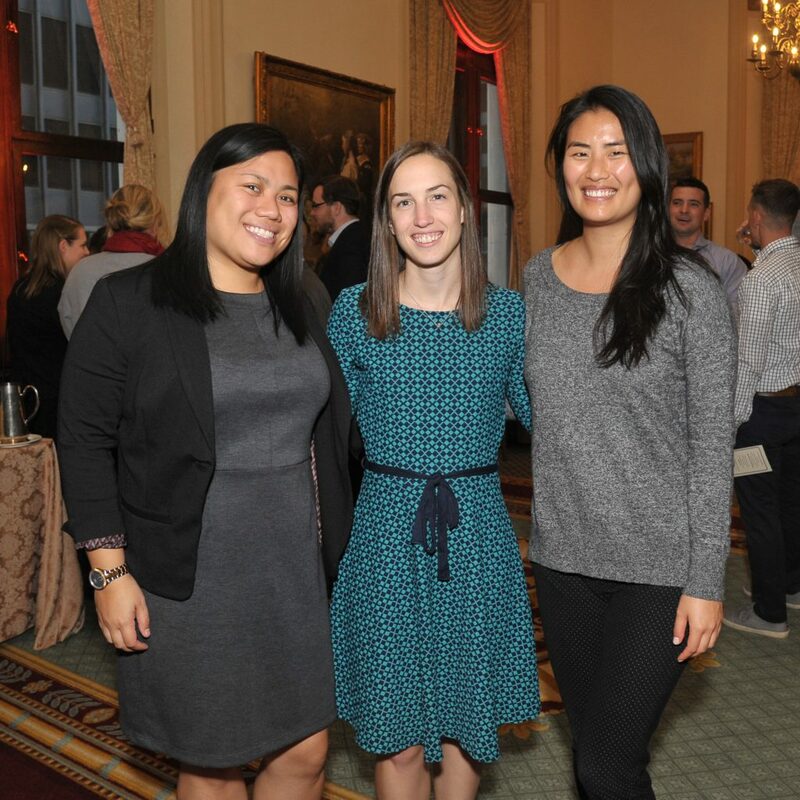 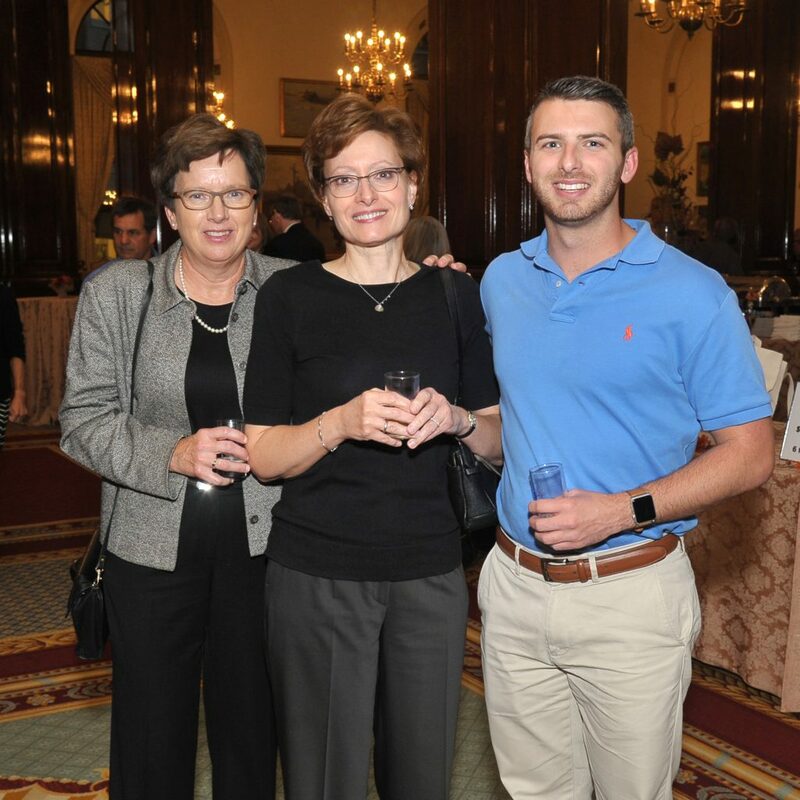 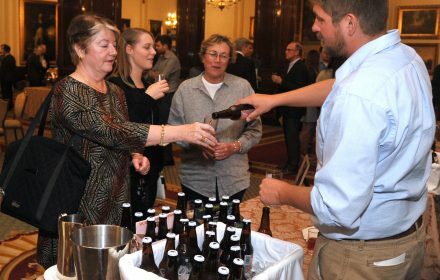 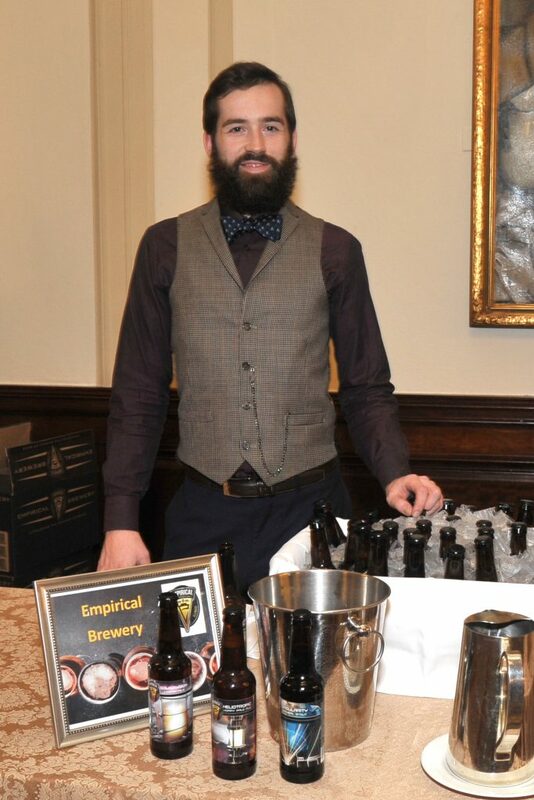 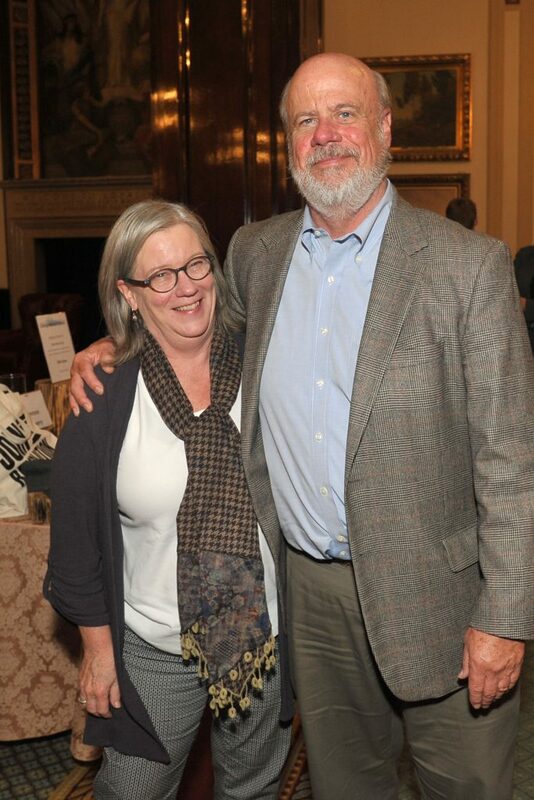 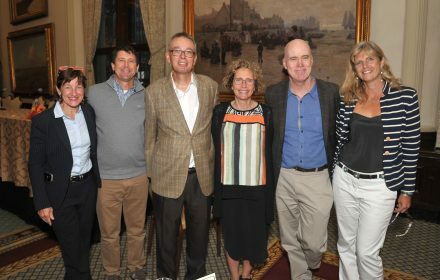 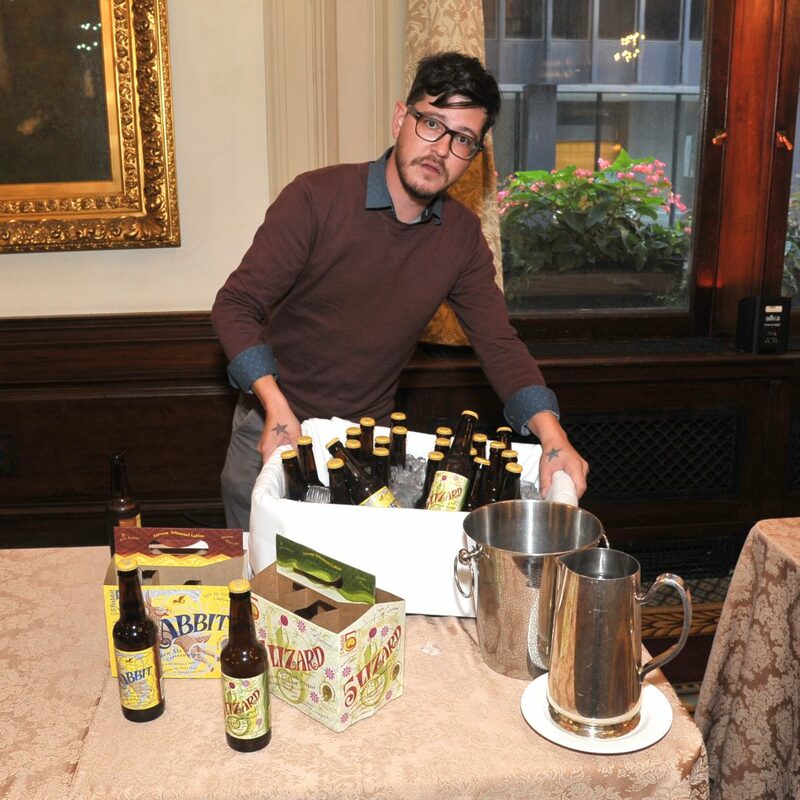 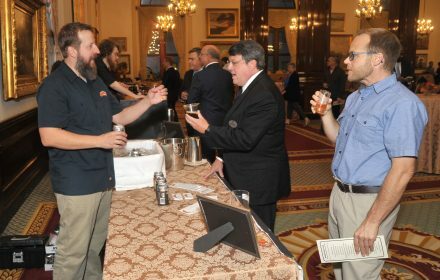 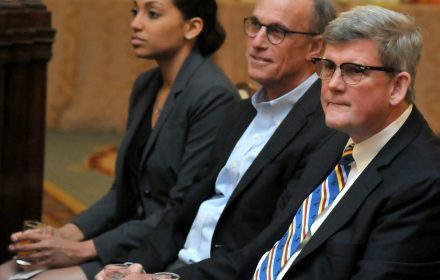 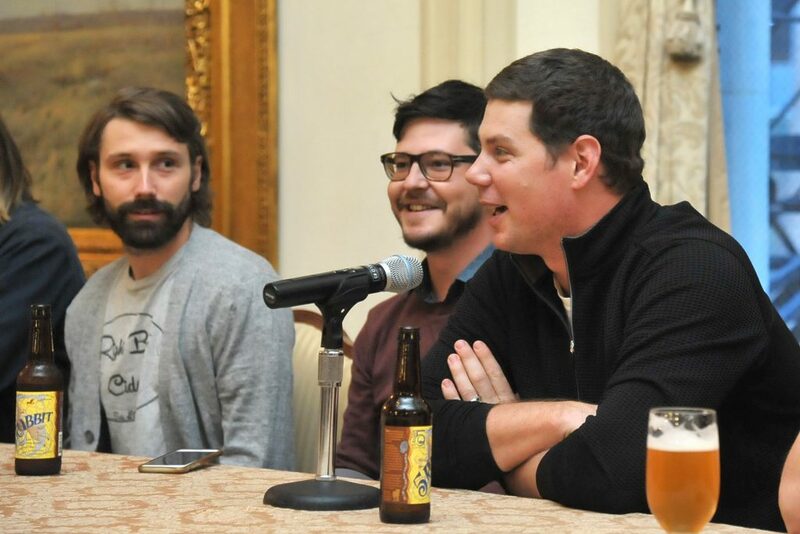 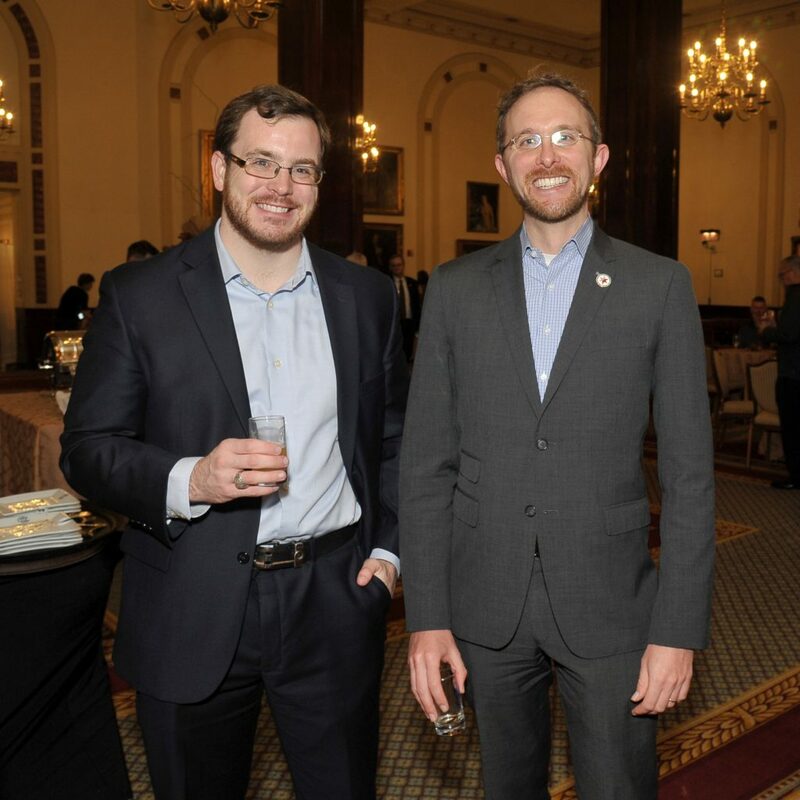 More than 100 craft beer enthusiasts joined CEF for Building Brews: Exploring the Engineering Behind Craft Beers on September 28 at the Union League Club of Chicago. The evening began with a panel discussion discussing the science and technology behind craft brewing. 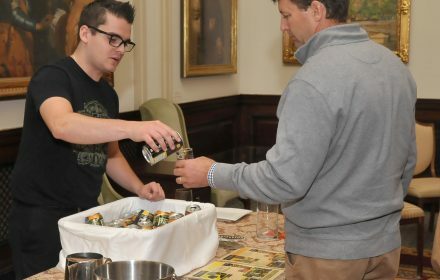 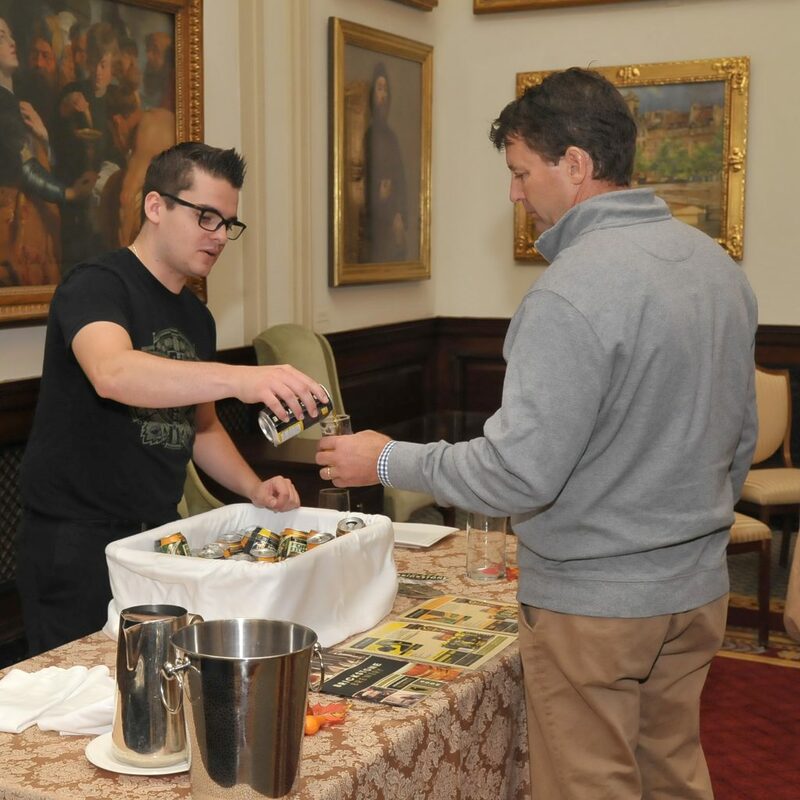 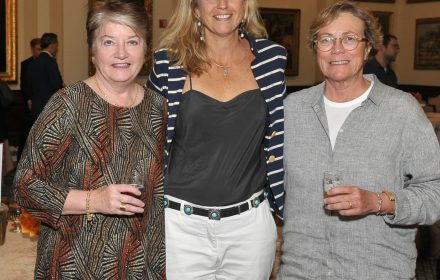 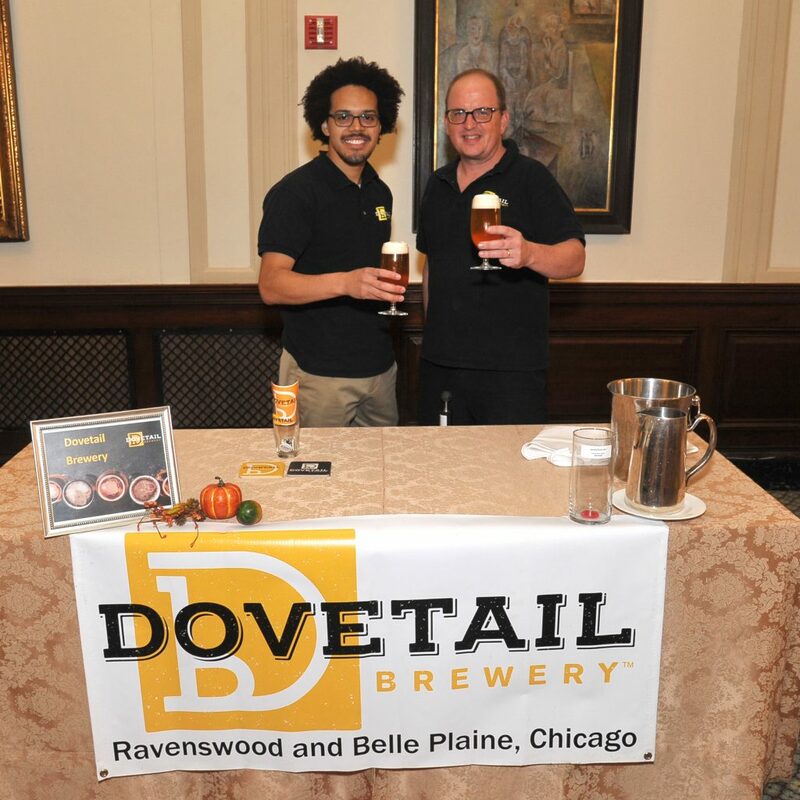 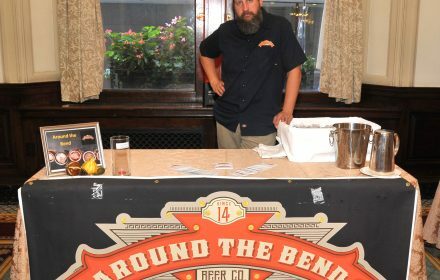 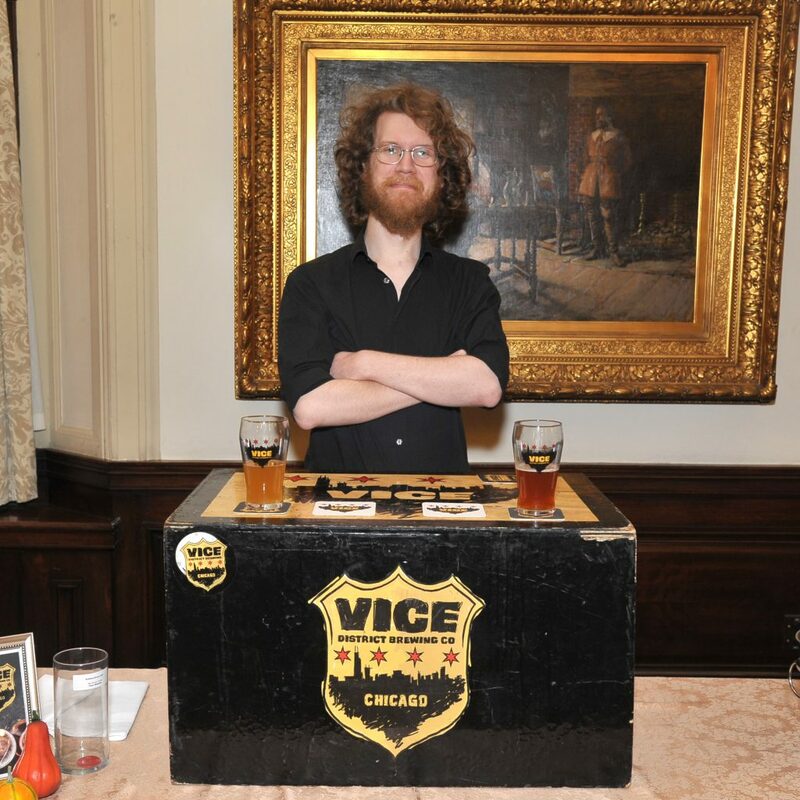 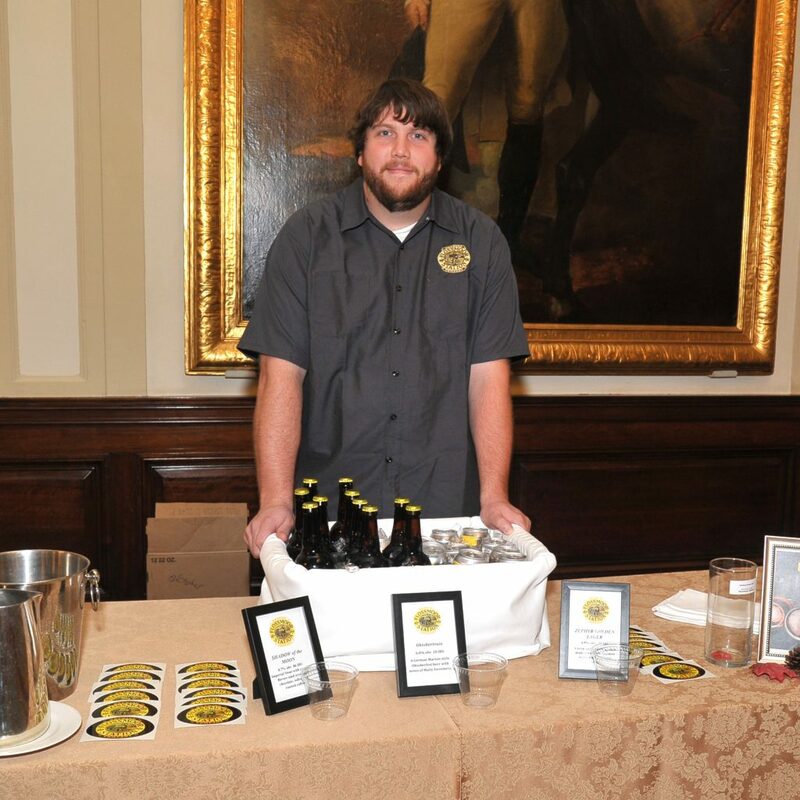 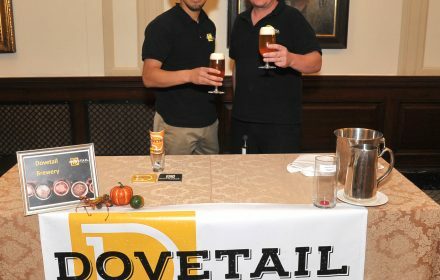 Guests then enjoyed a tasting event featuring more than a dozen craft breweries. 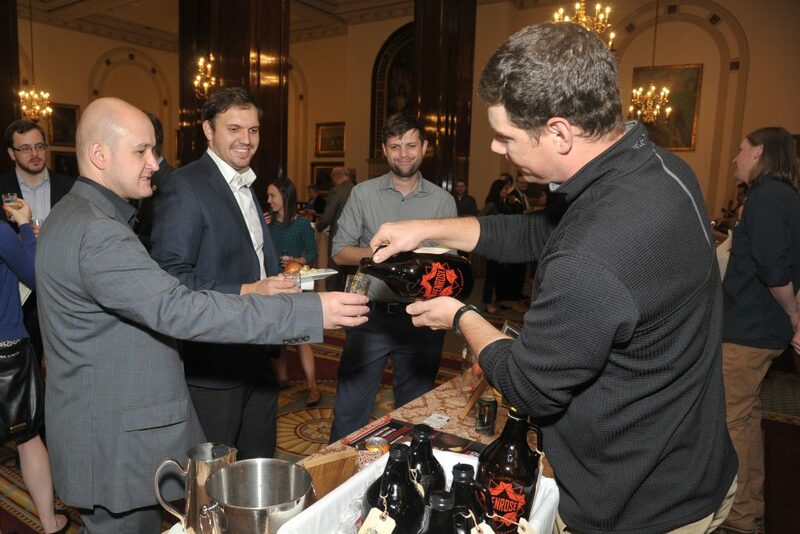 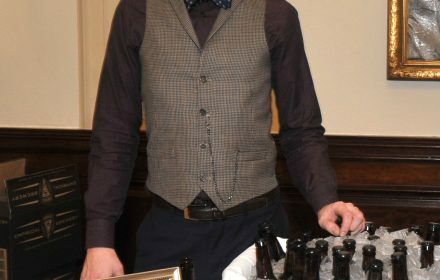 The evening also included raffle prizes, and the selection of the evening’s Best Brewery. 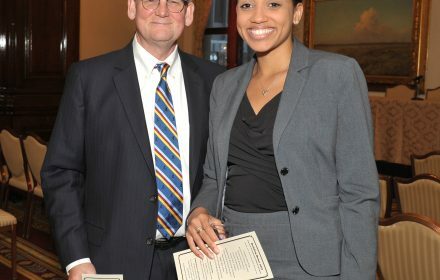 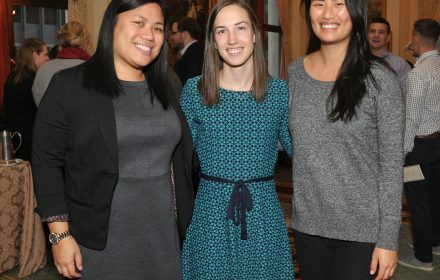 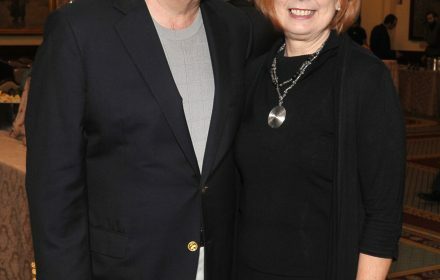 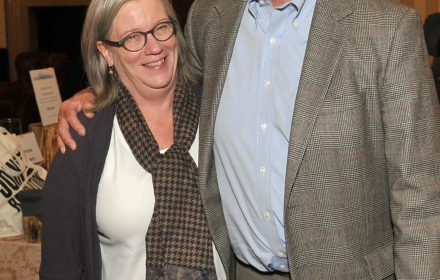 Proceeds from the event benefit the CEF Incentive Award Program, providing scholarship awards for Chicago students studying engineering in college. 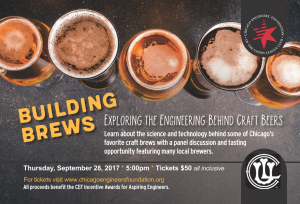 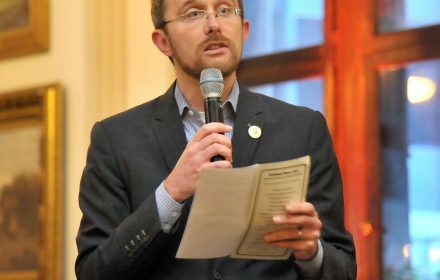 The leadership of CEF expresses its gratitude to the Building Brews Event Committee: Chairperson Michael Driscoll, Erik Cempel, Thomas Riley, Joni Croll, Rebecca Wingate, Greg Shemel, and Executive Director Debbie Birrell. 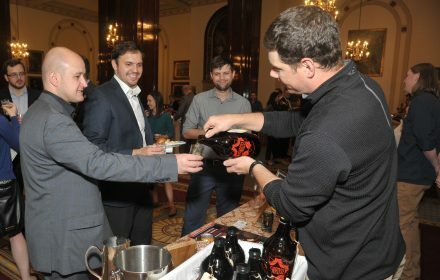 In addition, the Foundation thanks the participating breweries: 5 Rabbit Cerveceria, Around the Bend, Brickstone, Dove Tail, Empirical, Flossmoor Station, Maplewood, Penrose, Revolution, Right Bee Cider, and Vice District. 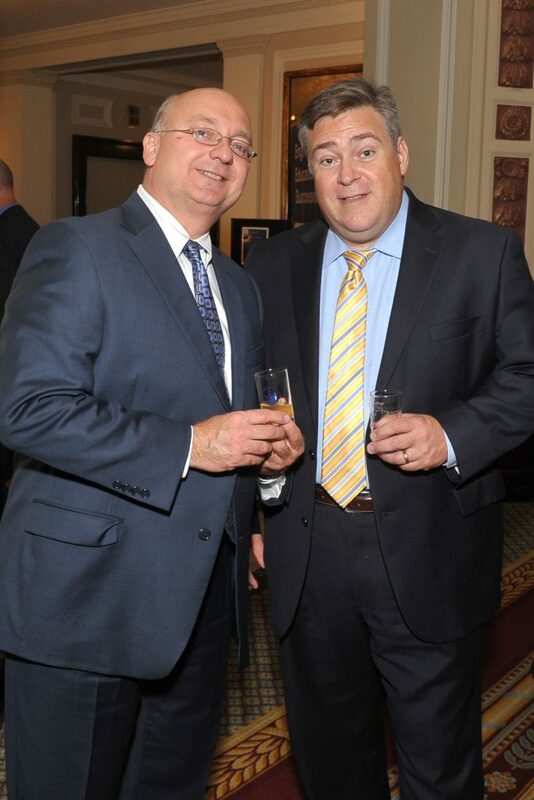 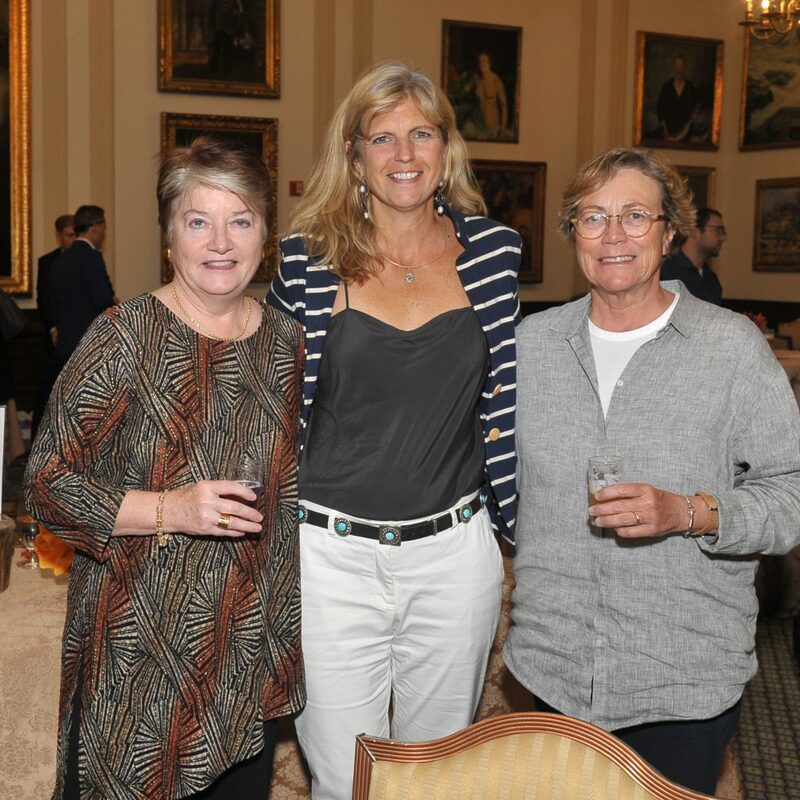 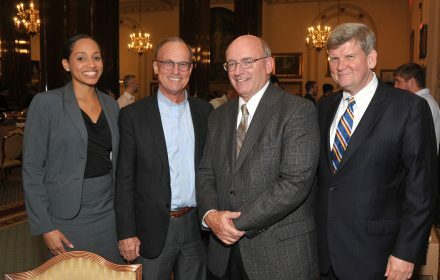 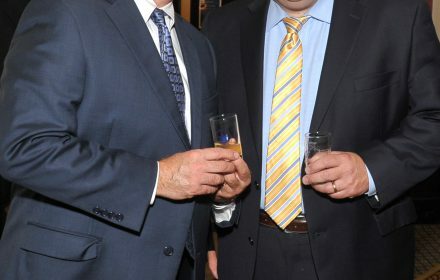 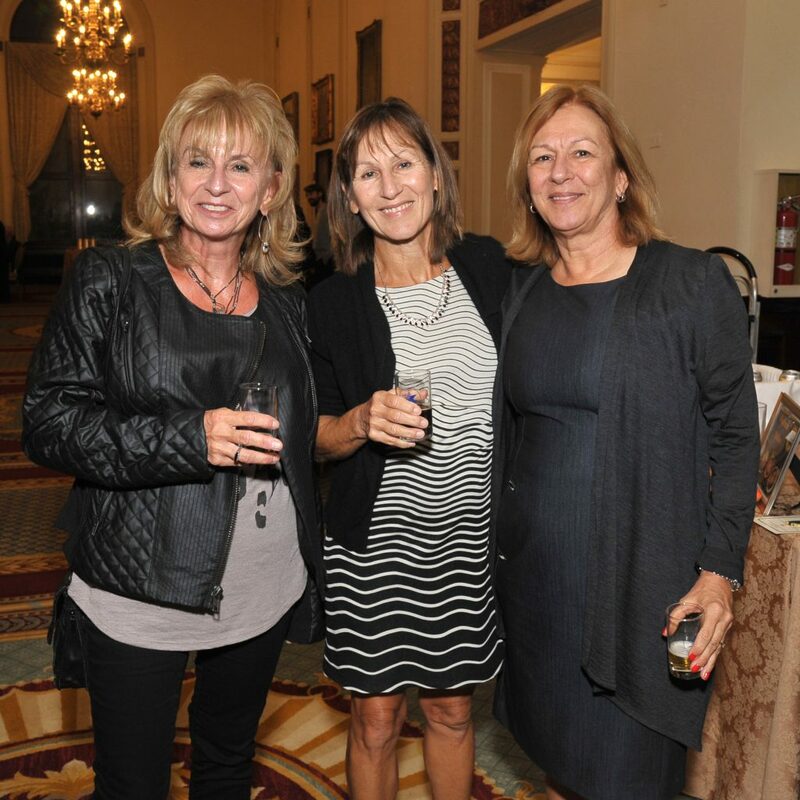 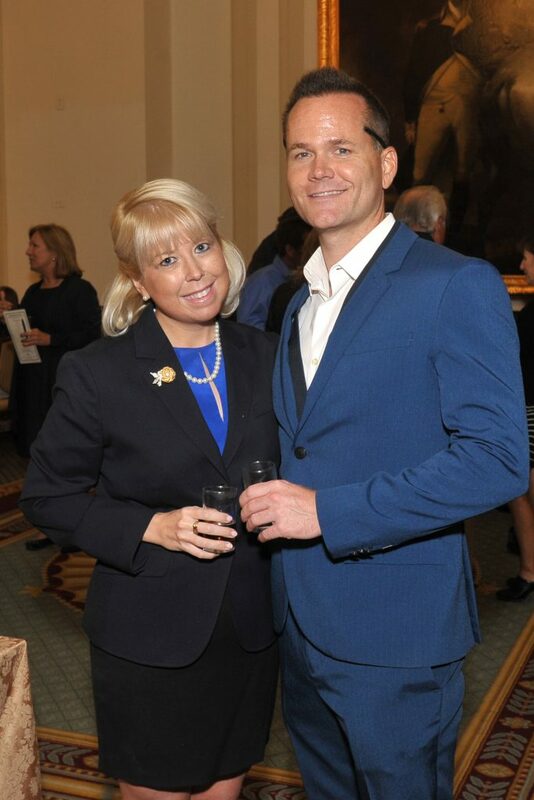 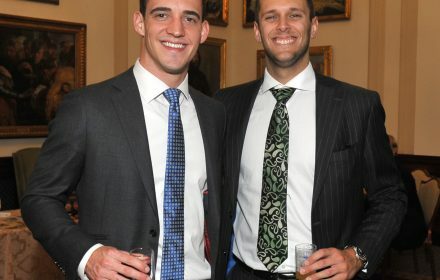 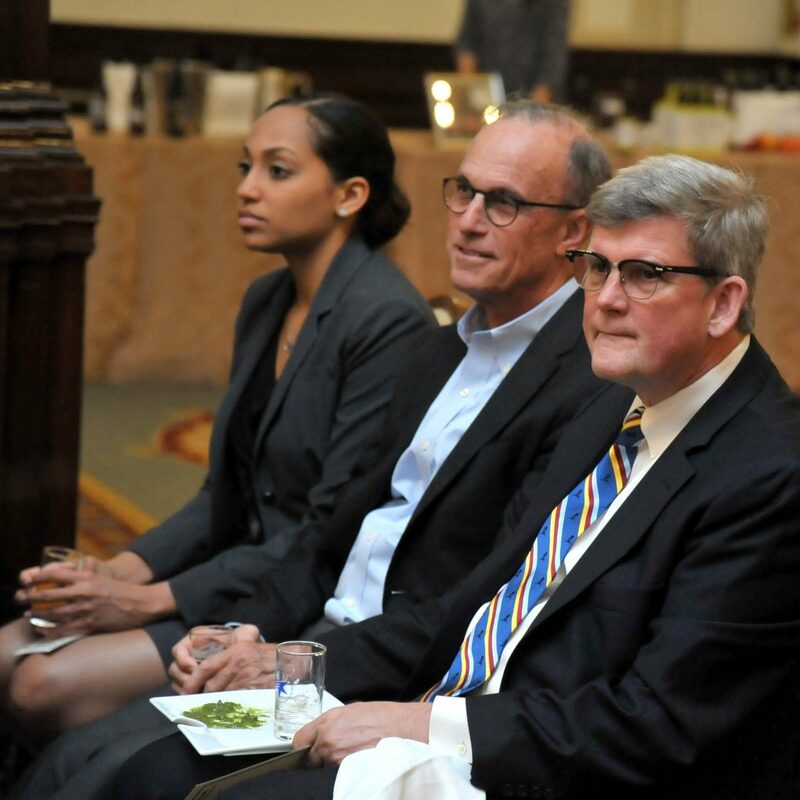 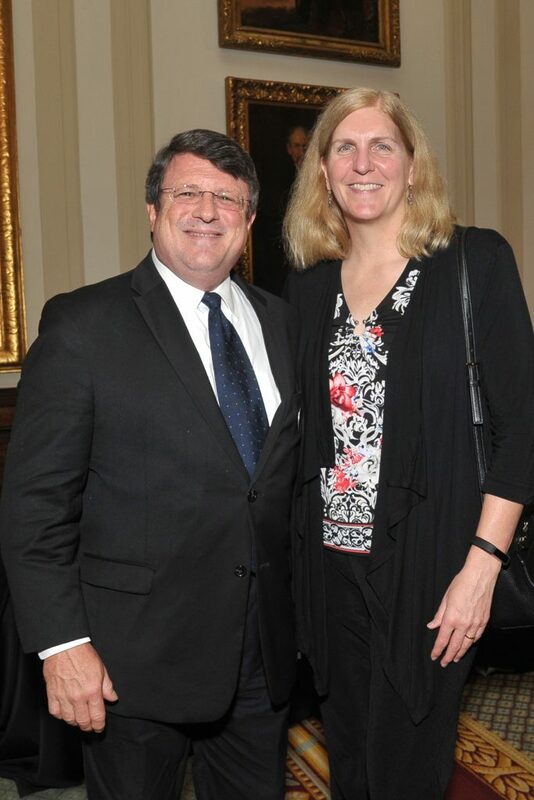 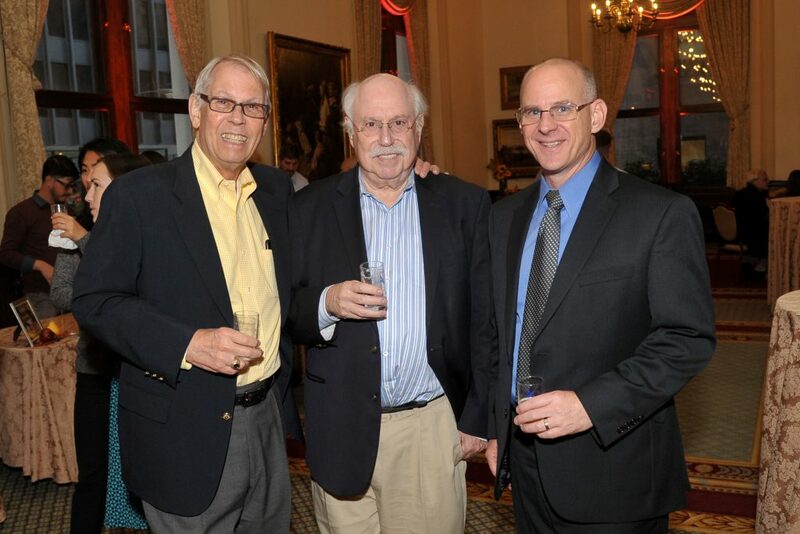 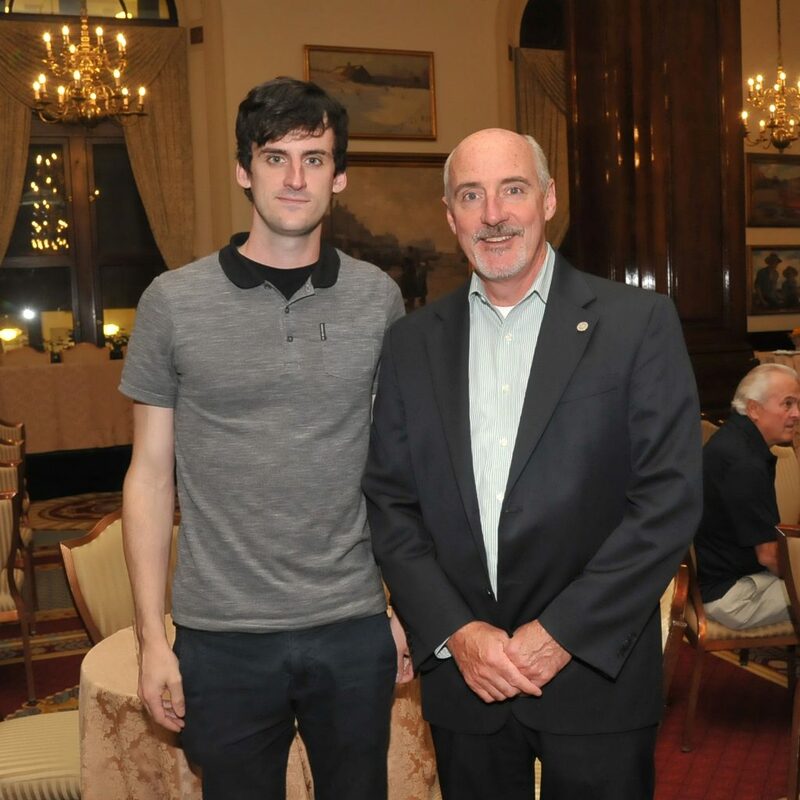 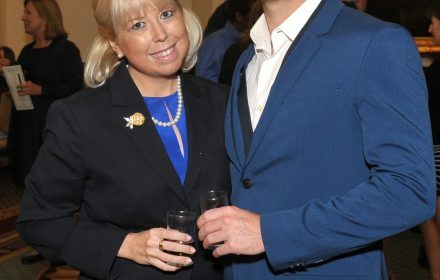 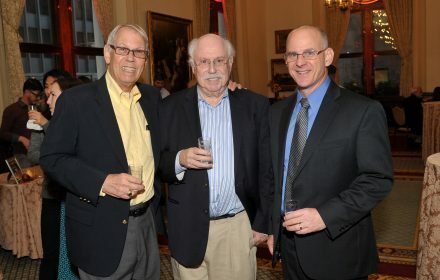 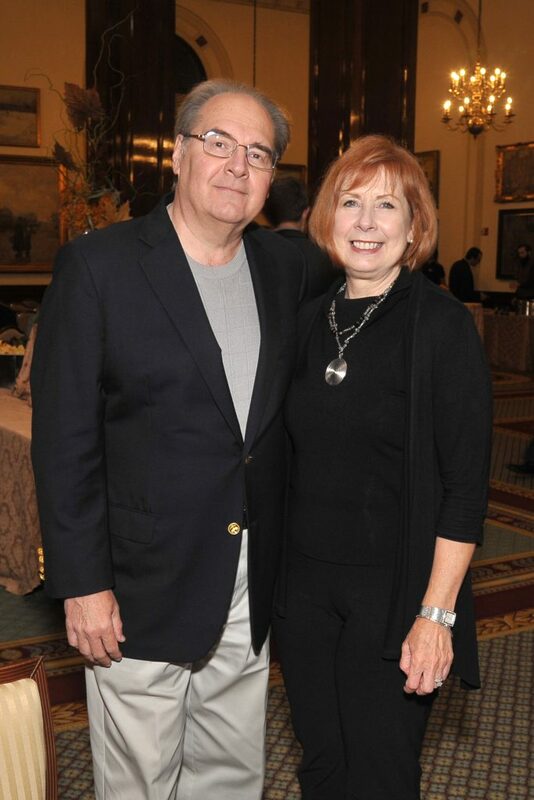 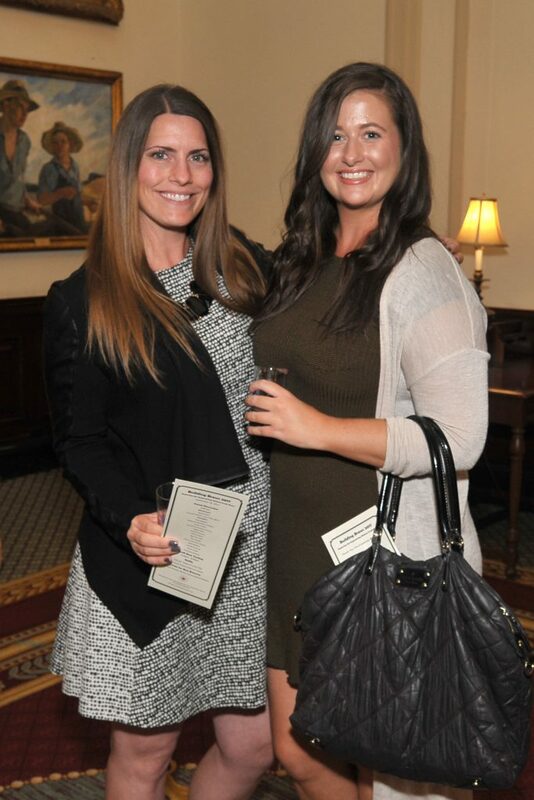 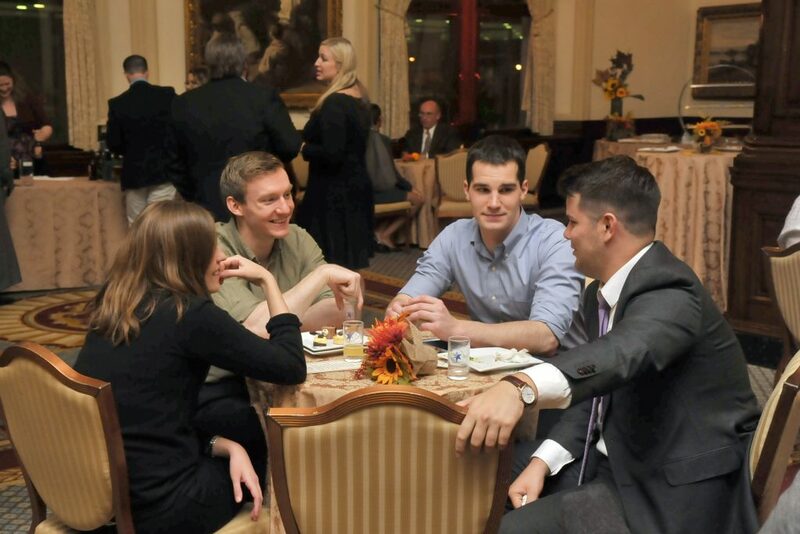 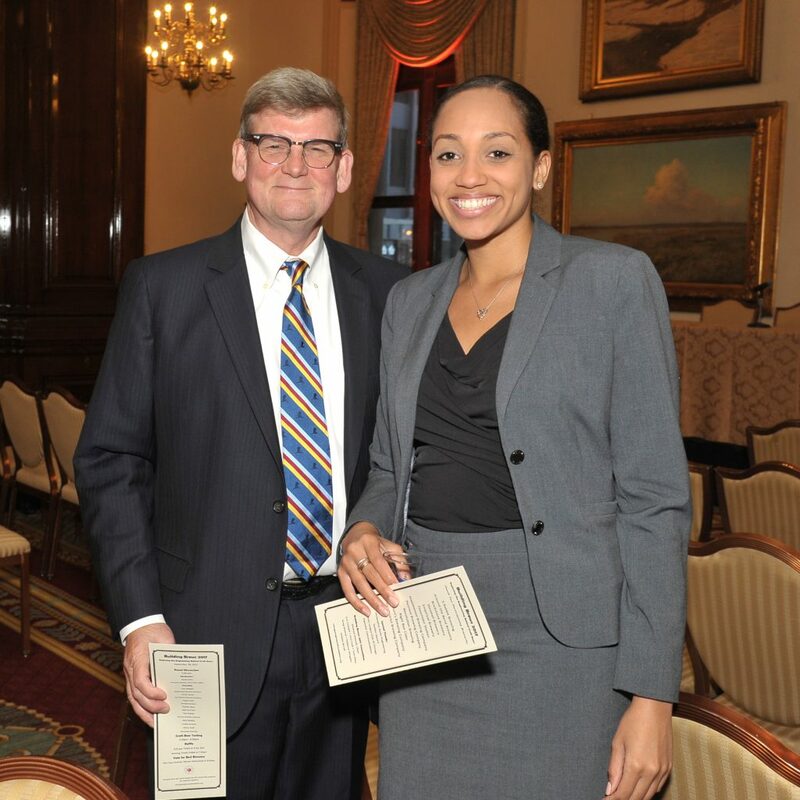 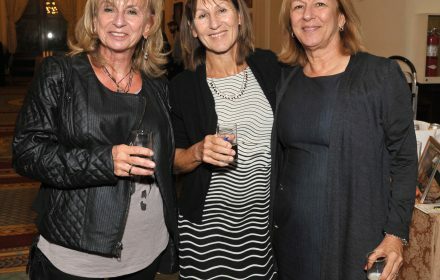 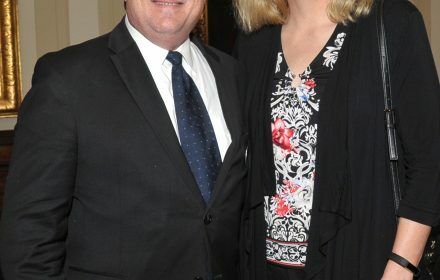 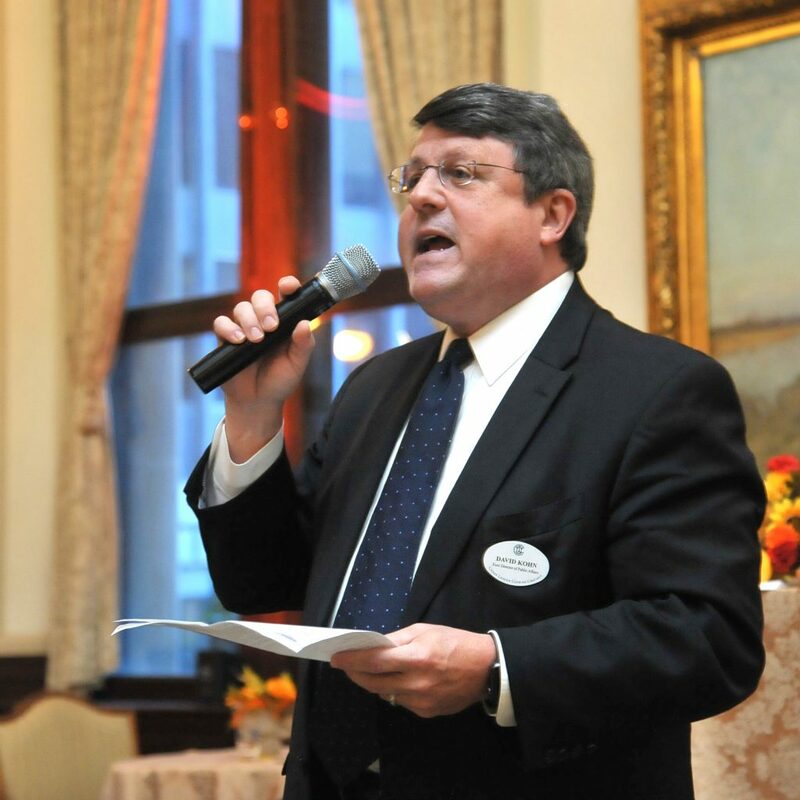 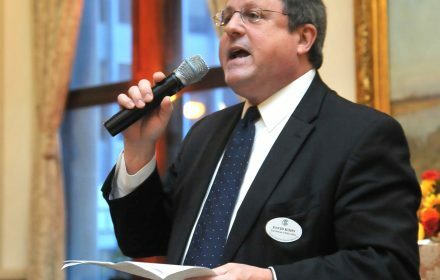 Special appreciation to the Union League Club of Chicago, Golden Square, and Zapwater Communications.